SY Doll aka Shenzhen Shengyi Adult Products Co., Ltd. is a Chinese supplier of TPE love dolls, founded in 2015. Office: No. 5002, Bldg. B2, Yintian Laobing Business Bldg. Xixiang Street, Baoan Dist. Shenzhen, China. Head no. 92 (SY no. 92) is a female head by SY Doll. Head no. 96 (SY no. 96) is a female head by SY Doll. Head no. 98 (SY no. 98) is a female head by SY Doll. Head no. 99 (SY no. 99) is a female head by SY Doll. Head no. 100 (Shengyi no. 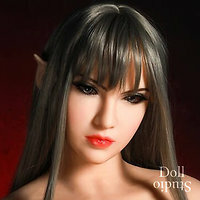 100) is a female head by SY Doll. Head no. 107 (SY no. 107) is a female head by SY Doll. Head no. 108 (SY no. 108) is a female head by SY Doll. Head no. 109 (SY no. 109) is a female head by SY Doll. Head no. 110 (SY no. 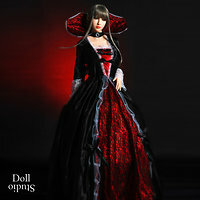 110) is a female head by SY Doll. Head no. 111 (SY no. 111) is a female head by SY Doll.